About Us Aegean Heritage was founded in 1993. 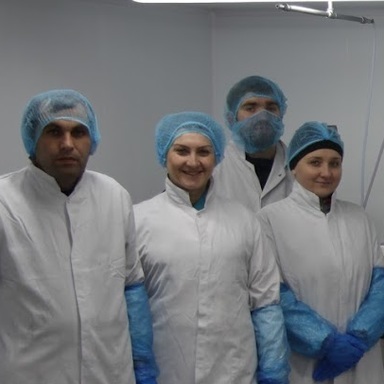 Originally supplying high quality olive oils and olives to top restaurants and delis across the UK, the company moved into the processing of speciality Greek and Cypriot cheeses such as halloumi & feta. The popularity of these items has increased dramatically over the years. The company boasts brand new state of the art high care, high risk processing facilities, approved and audited by M&S. Over the years, Aegean Heritage has won many awards for its cheeses and yogurts, demonstrating its commitment to high quality and innovative product development and processing.